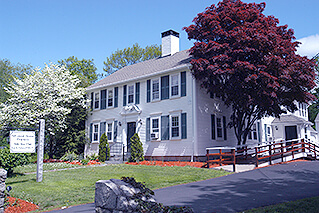 At Advanced Dental Practices, Dr. Ross Palioca and the team are proud to offer biological dentistry services to people in the Wrentham, MA area. When cavities are present, it is important to have them diagnosed early enough for conservative treatment. 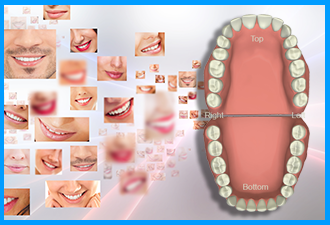 In many instances, cavities can be sealed and kept from progressing with fillings. 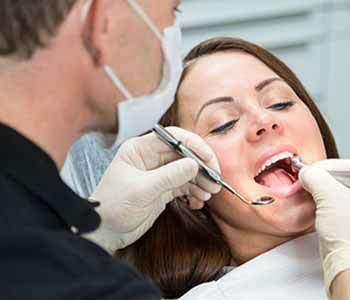 Fillings are materials that are placed into the tooth after decay has been removed to seal off the area and keep the decay from advancing further into the tooth. Decay can cause teeth to become sensitive to temperature changes and sweets. They can result in a toothache caused by the infection of the dental pulp within the tooth. This is why prompt diagnosis and treatment are important in avoiding the need for more invasive procedures such as root canal therapy. Why is composite resin the best? For many years, dentists used silver amalgam fillings to treat areas of decay. This was common practice, but recently, it has been discovered that this material can be detrimental to the health of the patient. This is due to exposure to mercury. Mercury comprises over 50 percent of silver amalgam fillings and can lead to toxicity of the body. Instead, many biological dentists have switched from silver amalgam fillings to composite resin fillings. 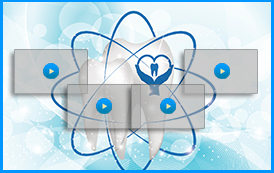 Composite resin fillings are not only safer, but are more aesthetic. They match the color of tooth enamel and are essentially indistinguishable from the rest of the tooth. The fillings do not expand and contract with temperature changes in the same way silver amalgam fillings do. Patients ready to find out more about the differences between silver amalgam fillings and composite resin are urged to contact the team of Advanced Dental Practices to book a consultation appointment.